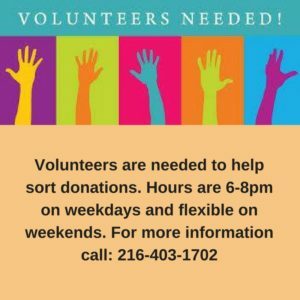 Every shelter in Cuyahoga County is full. 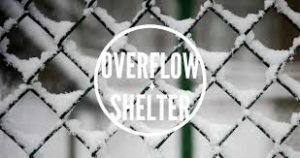 Attempts are made to divert some individuals and families to other housing options, but for those for whom this is not possible, an overflow shelter is needed to provide safe and warm housing to those individuals awaiting a shelter bed. The Haven Home offers Women’s Bible Studies, Parenting and Social Activities to enhance the limited time the families are with us. School aged children have the opportunity to attend programs at Boys and Girls Clubs as well. Connections to employment and educational resources are also made available. Through a cooperative arrangement with Lutheran Metropolitan Ministries, Project ACT and FrontLine Services families are transported to and from The Haven Home, children are provided bus transportation to school and a case manager is assigned to assist with housing and other service options. A small donation can help change the life of a woman or child in need.